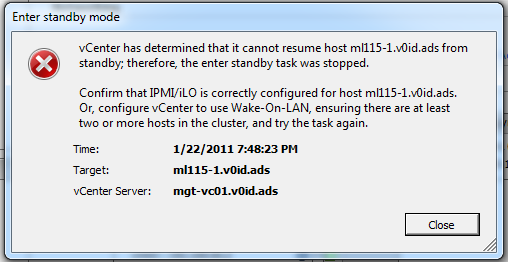 I encountered this error in my lab recently, I previously wrote about how I was able to use DPM in my home lab, I’ve recently re-built it into a different configuration but found that I was no longer able to use just Wake on LAN (WoL) to put idle cluster hosts into standby. I got the following error, vCenter has determined that it cannot resume host from standby. 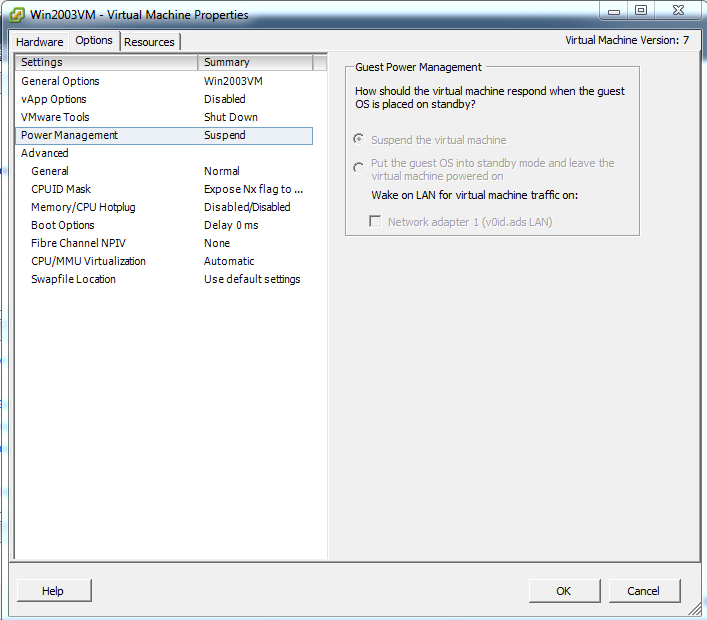 Confirm that IPMI/iLO is correctly configured or, configure vCenter to use Wake-On-LAN. Broadcom NC105i PCIe on-board NIC which does support WoL. This seems to be the cause of the problem because if I move the vmk interface (management NIC) out of the dvSwitch and configure it to use a normal dvSwitch vSwitch DPM works correctly. In a production environment a real iLO/IPMI NIC is the way to go as there are many situations that could make WoL unreliable. However, if you want to use DPM and don’t have a proper iLo you need to rely on Wake-On-LAN so you need to consider the following.. 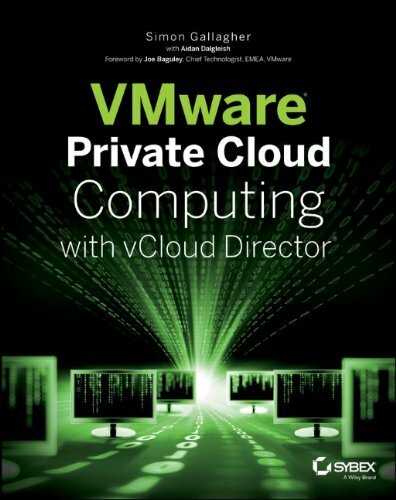 However the e1000 driver that ships with vSphere ESX/ESXi does not seem to implement the WoL functionality so you wont be able to use DPM to put your vESXi guests to sleep – kind of an edge-case bit of functionality and ESX isn’t an officially supported guest OS within vSphere so it’s not that surprising. 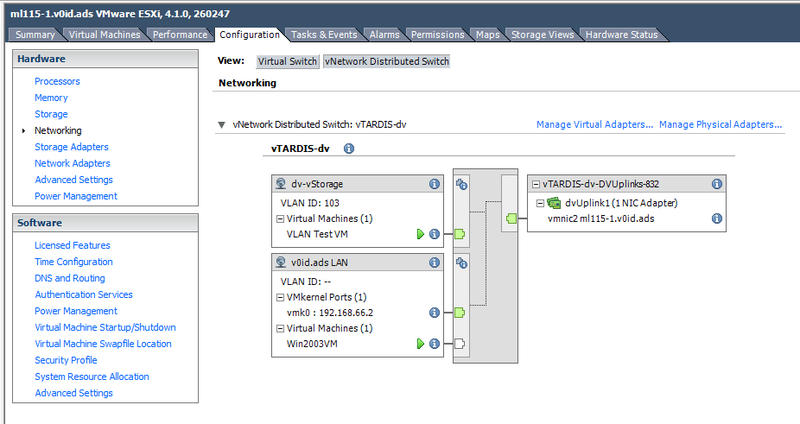 This seems to be the cause of the problem because if I move the vmk interface (management NIC) out of the dvSwitch and configure it to use a Standard vSwitch DPM works correctly.